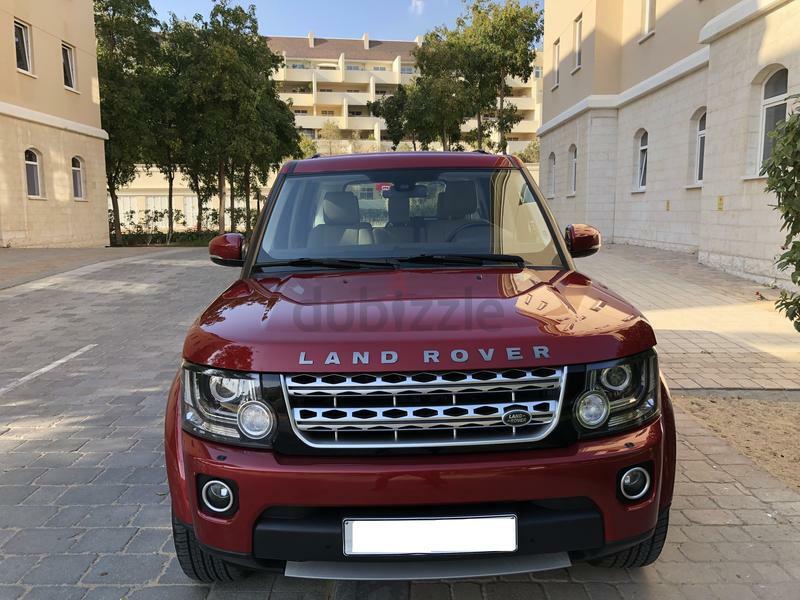 Selling my Wife’s 2015 Land Rover LR4 finished in an amazing Firenze Red Metallic Exterior with Almond Windsor leather interior and Grained Walnut Trim. 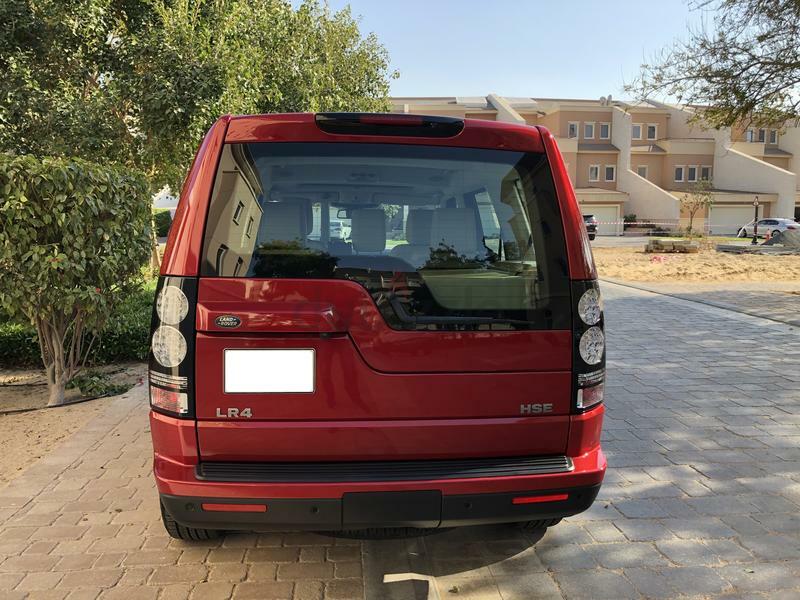 This LR4 is the last of its kind and has been discontinued by Land Rover. 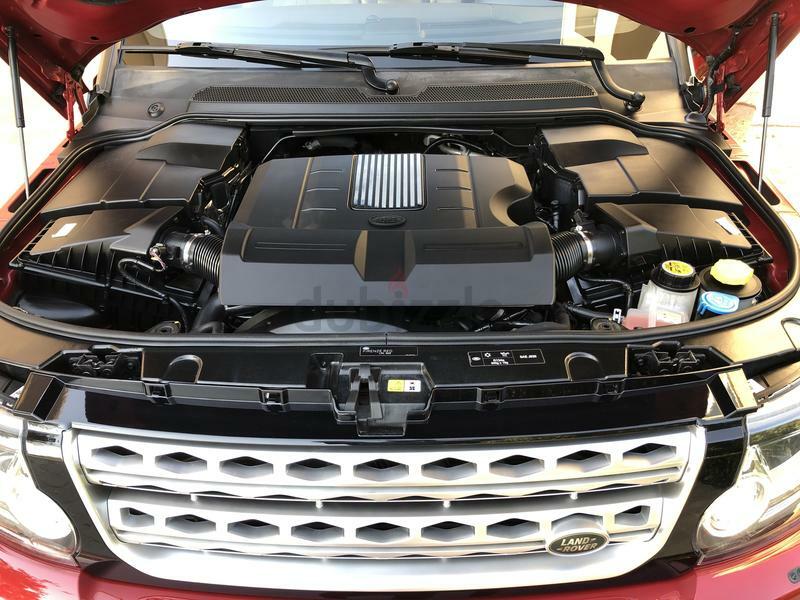 Comes with a V6 Supercharged Engine providing a very good performance (340 HP and 450Nm of torque) with improved fuel efficiency than the previous V8 engine. 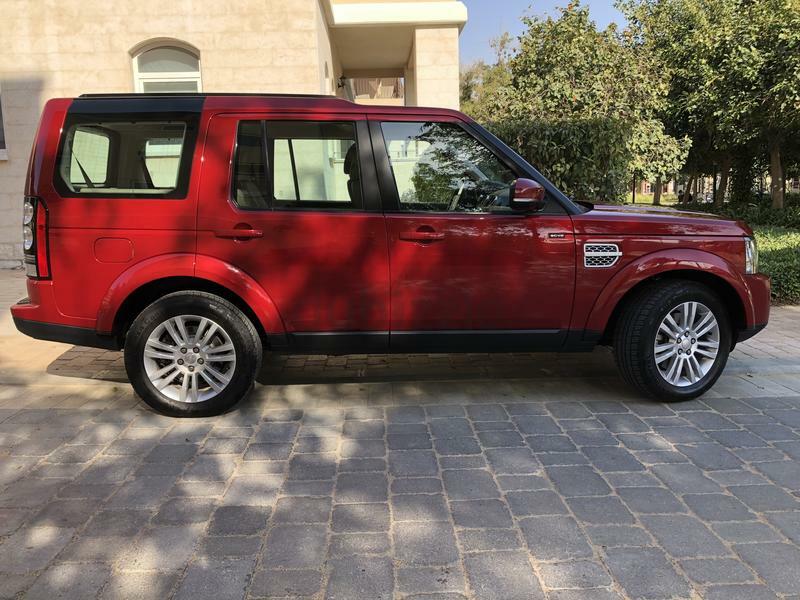 Still under Main Dealership “Al Tayer” Warranty till April 2020 or 150,000 kms. 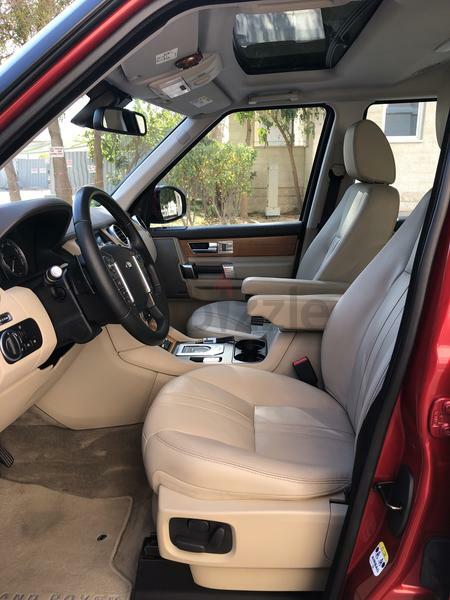 So, you are buying complete peace of Mind with this Luxury SUV. 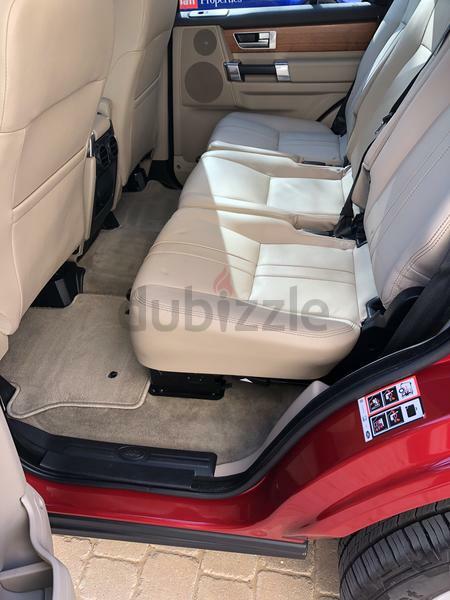 The interior and exterior of the car are in an impeccable condition which reflects how well the car has been taken care of. -	Full documented Dealership Service History. 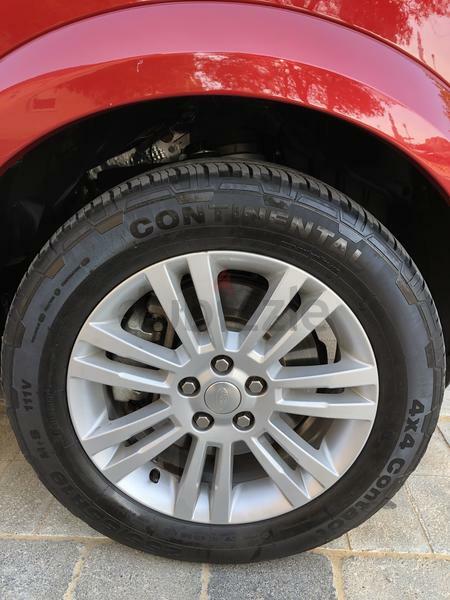 -	4 New Continental Tyres bought in Oct 2018. -	2 sets of keys with all manuals/ service booklet. 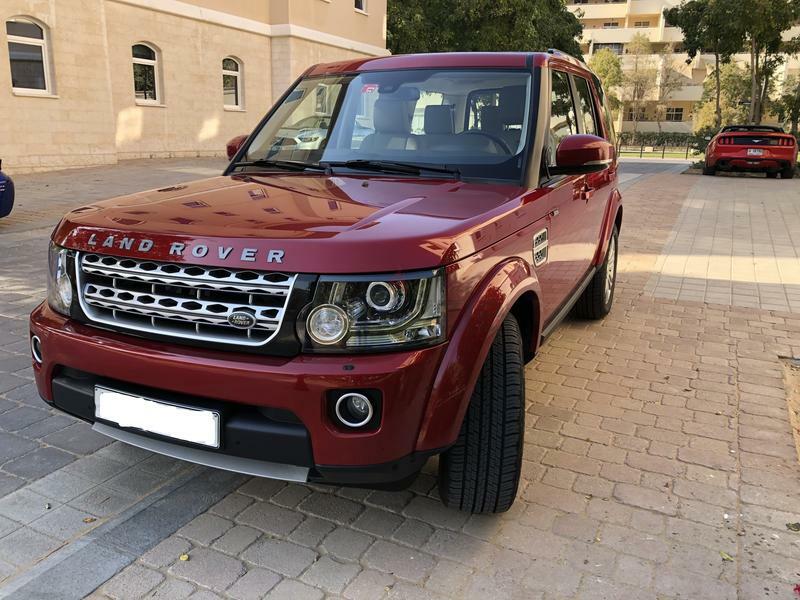 -	Just serviced in Dec 2018, Next service is in Dec 2019 or @ 60,000 kms. 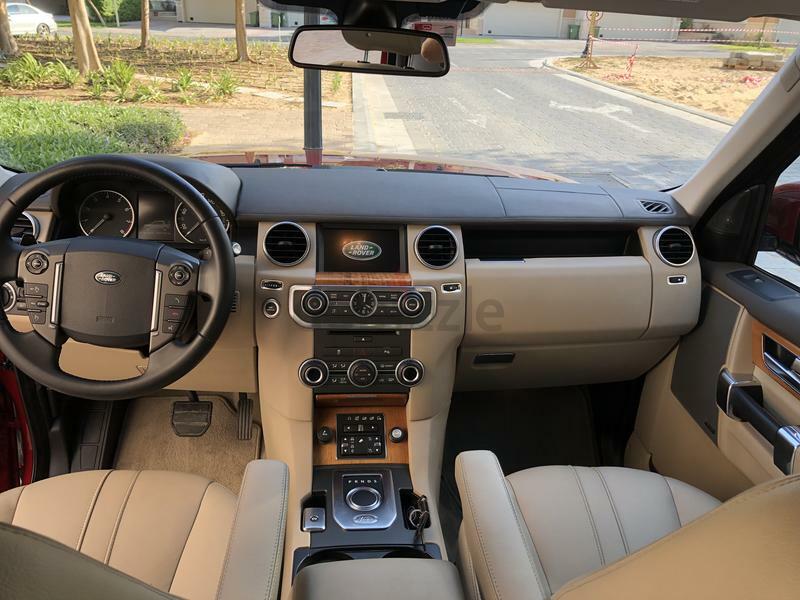 This is the top of the range HSE model, some of the Key Options Include: Keyless Start, Reversing Camera, In-Car entertainment with Bluetooth Connectivity and Navigation, 3 Panoramic Sunroofs, Blind Spot Detection, Premium “Meridian” Sound System. 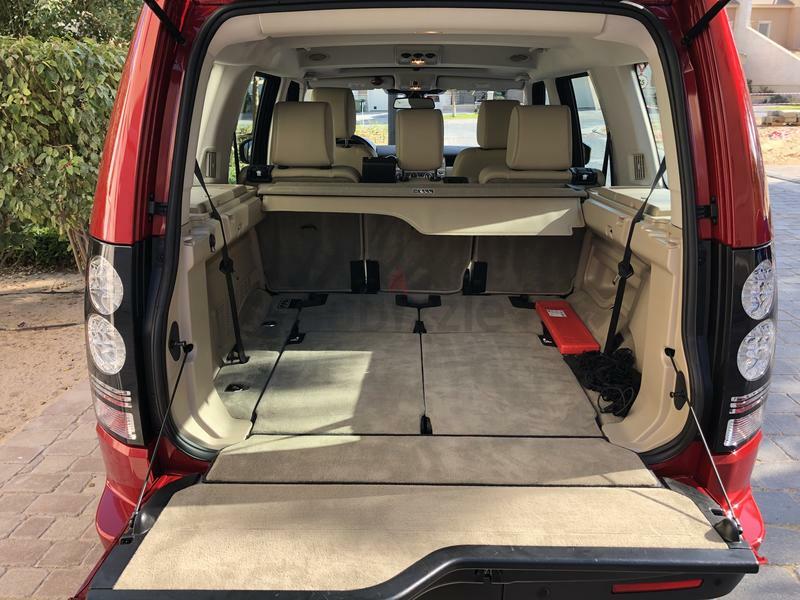 If you are looking for a safe, spacious and capable car that can take your family anywhere, this is the car you are looking for. Has to be seen to be appreciated. First to view, will definitely buy it!! Price is slightly negotiable for serious buyers only. No Dealers, Agent or Time wasters. 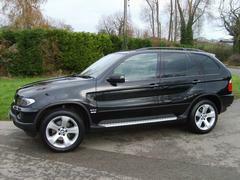 This is a decent family car that should go to the right family. Available for viewing in Motor City.